Enjoy a genius mindset - in just minutes! Would you like to be able to solve problems that baffle others? Absorb new information fast and efficiently? This powerful subliminal audio recording will quickly and easily unlock ALL of your brain?s natural creative and problem-solving skills! 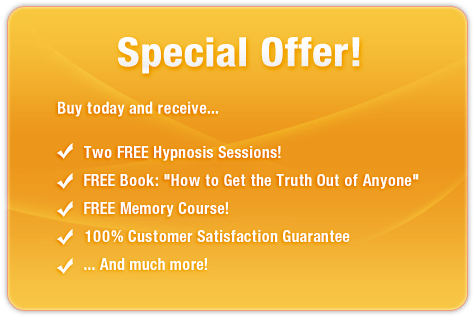 The True Genius session uses the latest in subliminal messaging technology to deliver thousands of powerful, positive, life-changing messages direct to your subconscious mind ? allowing you to unlock the Einstein inside within just days! And it?s 100% risk-free! If you?re not completely satisfied with your increased brain power, let us know within 90 days and we?ll refund your order in full. Don?t waste another second! Purchase True Genius NOW and enjoy amazing results straight away! I am intelligent and improving!